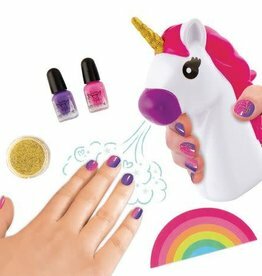 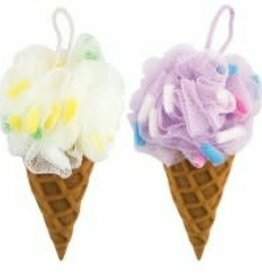 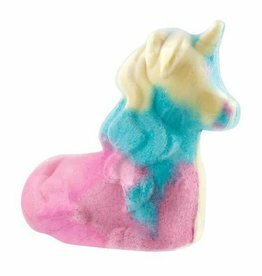 Fashion Angels tween girls unicorn bath bomb. 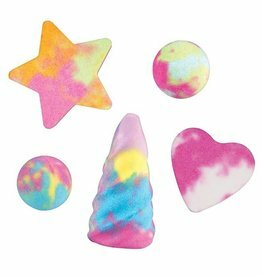 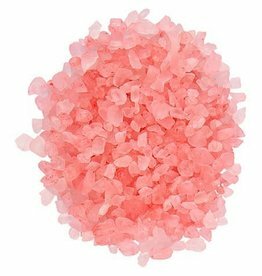 Fashion Angels tween girls Rose Quartz bath crystals make a great gift. 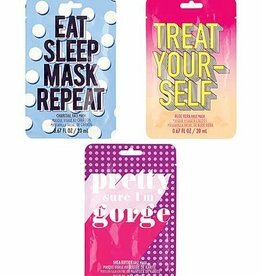 Fashion Angels tween girls spa face masks make any sleepover an instant hit. 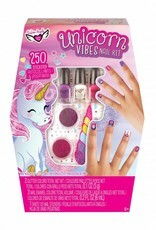 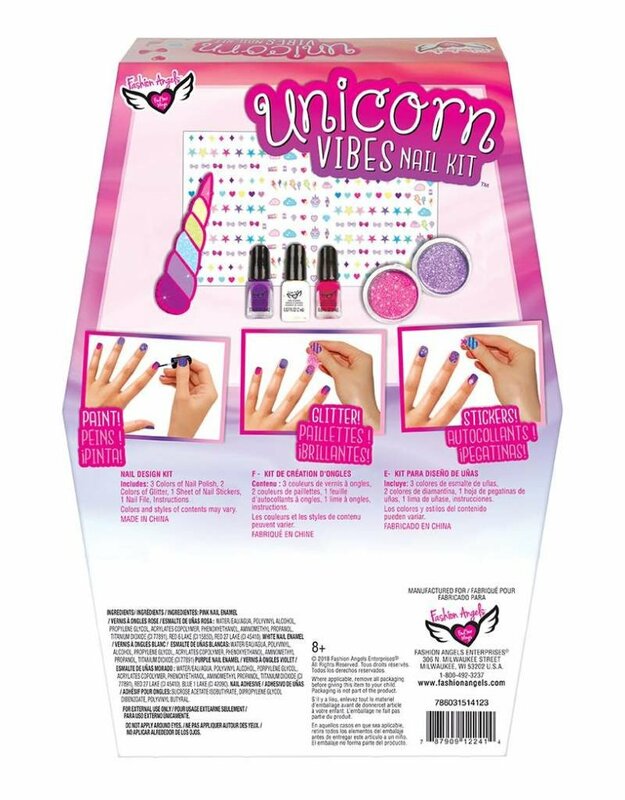 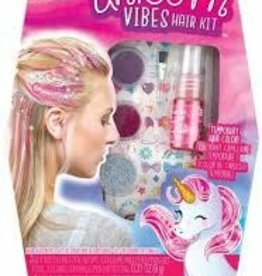 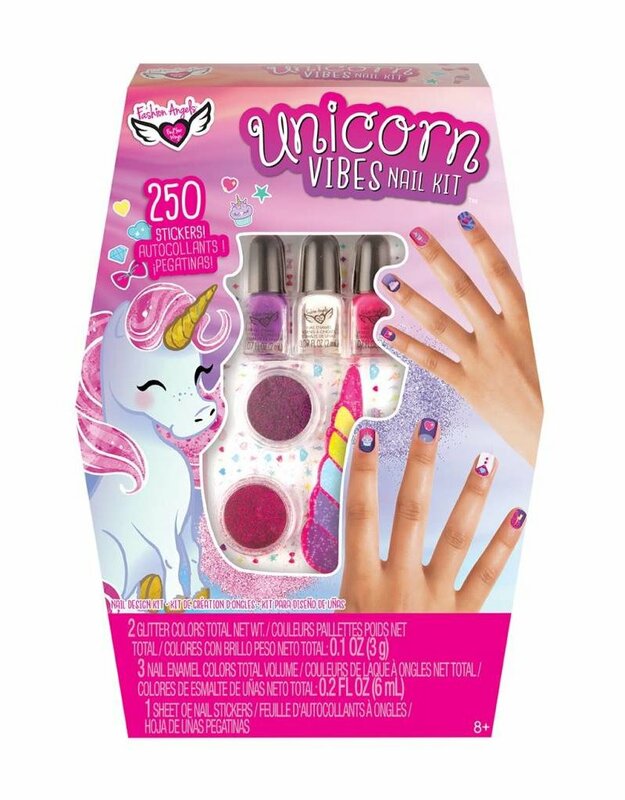 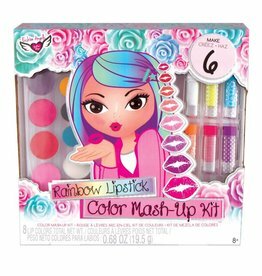 Fashion Angels unicorn dreams bath gift set is a perfect gift for tween girls.